We're happy to announce a new single, Win for Losing, along with a Dub mix by Cale Wilcox and a Nyabinghi mix featuring Chris Paquette on Percussion. "I developed a radio receiver that had algorithmic look-ahead capability. Eventually, I realized I was listening to frequencies from extrapolated futures. And then I heard music." Worry: Songs of Homan Freed is a collection of songs and journals recently discovered from a future broadcast leaked back in time. 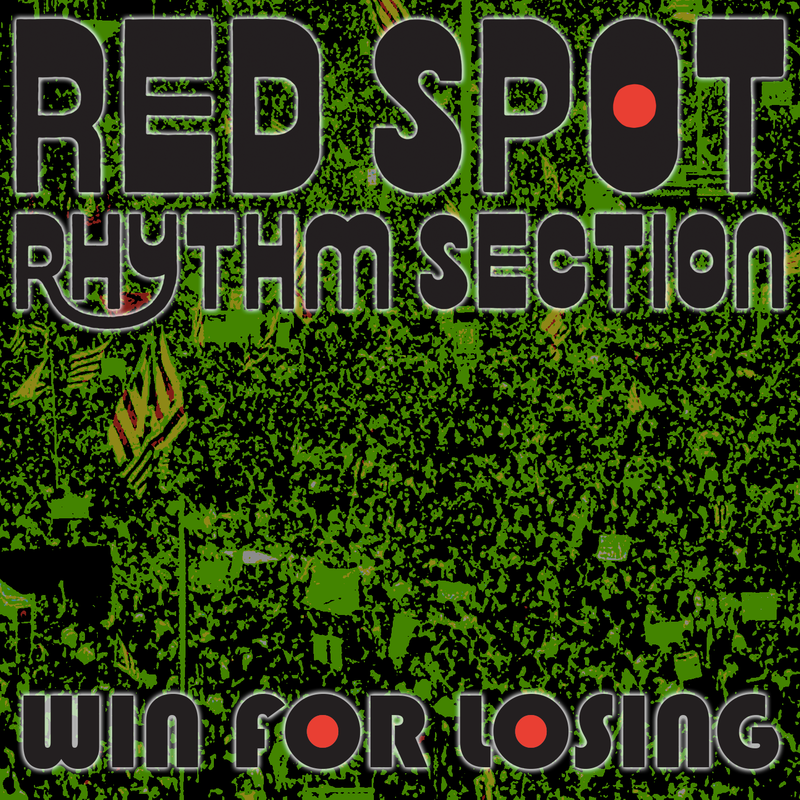 The Red Spot Rhythm Section, along with some special guests, have recreated these temporally homeless songs in this brief retrospective. Sign up for our mailing list and get a free poster, as well as access to unreleased demos!